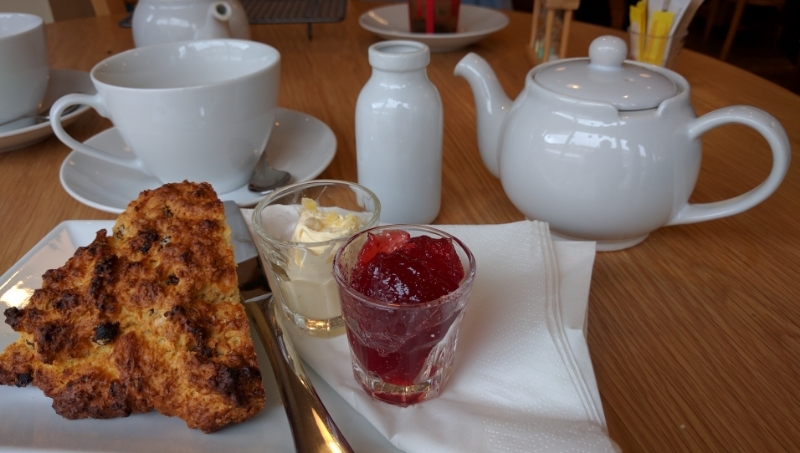 Scones are a big thing at the Teaspoon Tea Company. 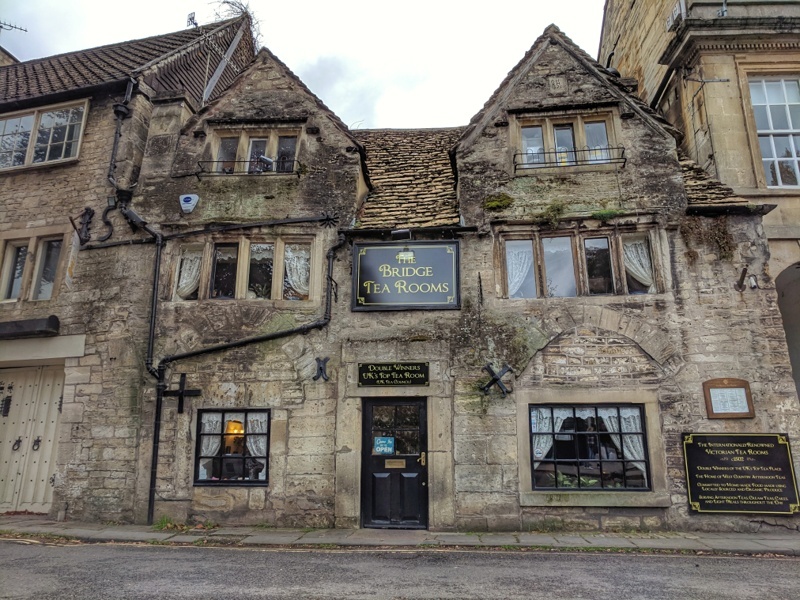 Not only do they offer sweet scones for their cream teas, but they also have a delicious range of savoury offerings as a quirky alternative to sandwiches. Well, it would have been rude not to, so before getting stuck into the serious business of the day, we sampled a cheese and a ham scone. 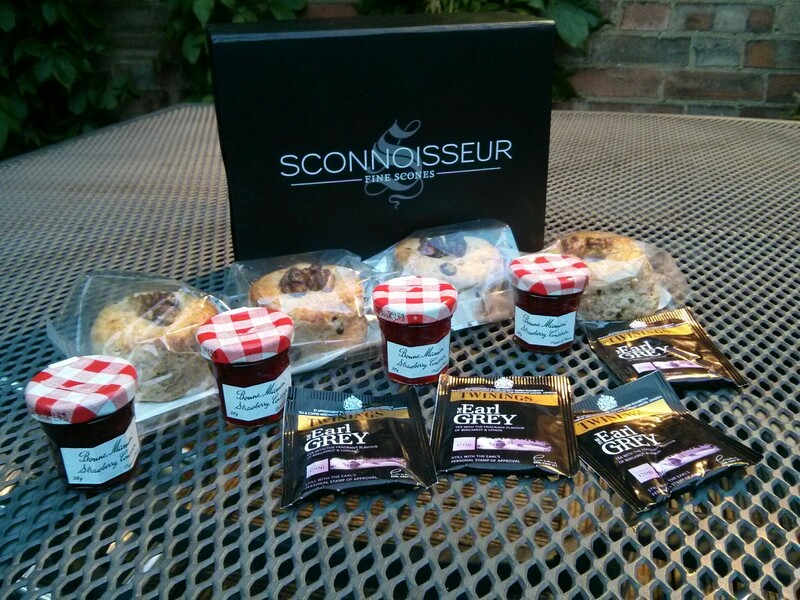 Each served with slices of apple and a generous helping of chutney. They were delicious. 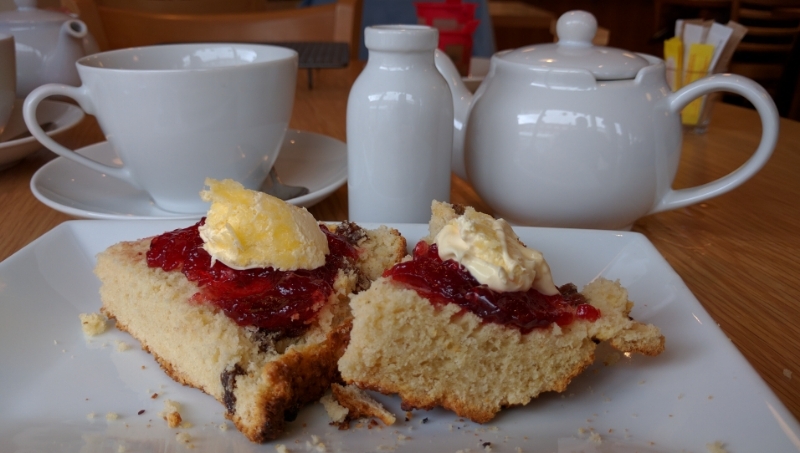 The Teaspoon Tea Company scones are all wedge shaped slices of a large scone cake. Warmed and deliciously soft inside but with a nice crunchy outer, the fruit scone was great. 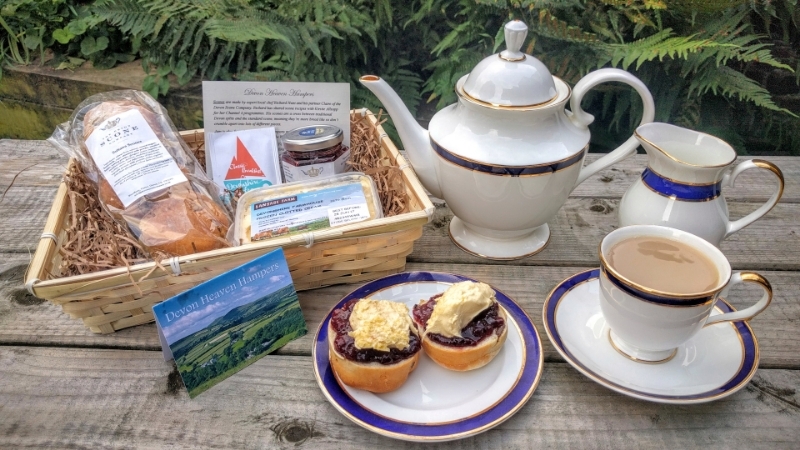 As you can see from the picture below, one of the scones was ‘almost’ burned, but this didn’t spoil what was otherwise an enjoyable cream tea. The lovely clotted cream was served in a miniature glass. Due to the large size of the scone, the quantity of cream was only just enough. A generous quantity of strawberry jam also served in a miniature glass. As you might expect from a shop specialising in tea, the choice of loose-leaf varieties on offer is really impressive. We chose our usual favourite, Lapsang Souchong and we were not disappointed by the lovely, rich smoky flavour. We also really liked the 2, 3 & 5 minute timer. The waitress helpfully pointed out that we might like to take the infuser out of the teapot if we didn’t want the tea to over-brew. 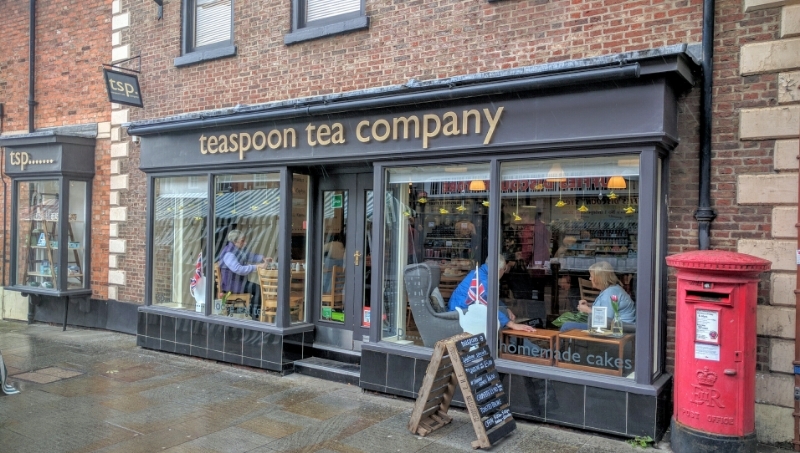 The Teaspoon Tea Company has been on our list of ‘must visit’ tearooms for quite some time, so it was great to finally get a chance to visit. 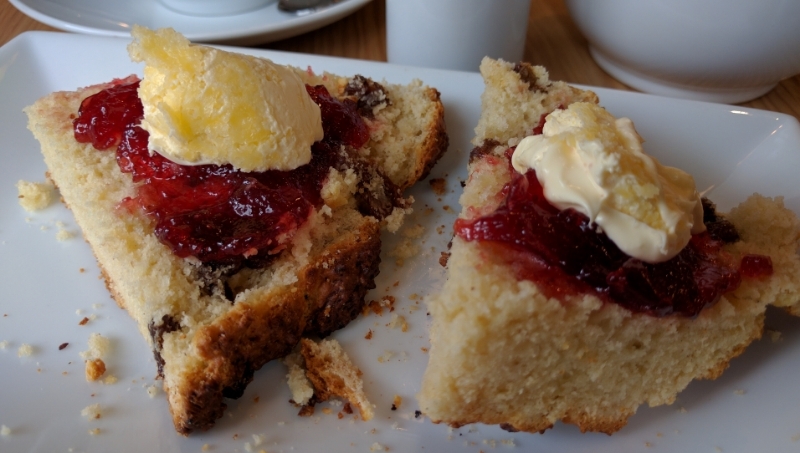 The staff couldn’t have been more friendly, the plain white crockery was spotlessly clean and the attractive décor and lively atmosphere all combined to make a most enjoyable cream tea experience.